This is the central square of the Dutch city Delft. A good place to enjoy a drink, visit a few typical Dutch shops (selling Dutch cheese, Delftware, or other Dutch gifts or delicacies), or just admire the beautiful gables. 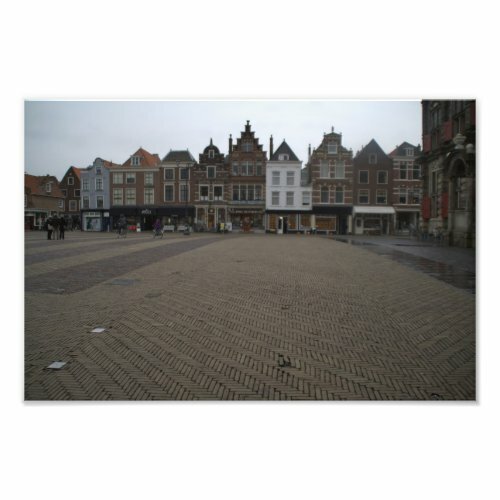 The church on this square (not on the photo) is the final resting place of the Dutch royal family.